The National Centre for Writing celebrates the best in world literature. 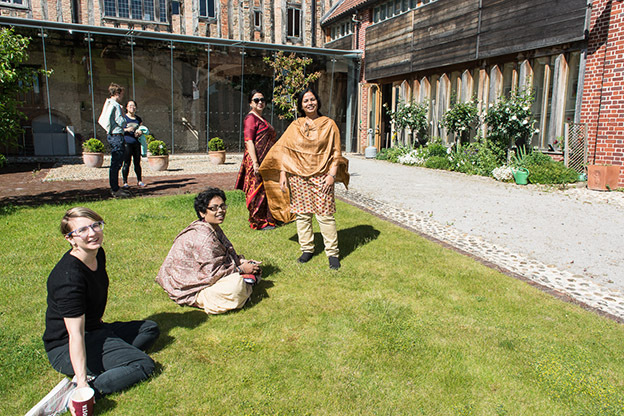 Our programme of innovative collaborations engages writers, literary translators and readers, in person and online, in projects that support new voices and new stories, and respond to the rapidly changing world of writing. Norwich has been a literary city for over 900 years: a place of ideas where the power of words has changed lives and transformed literature. 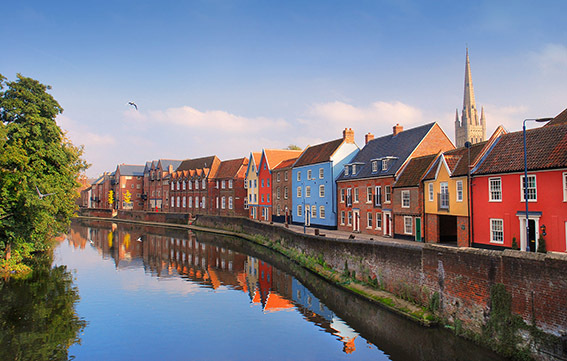 In 2012 Writers’ Centre Norwich (now the National Centre for Writing) led the successful bid for Norwich to become England’s first UNESCO City of Literature, joining a prestigious network of cities worldwide. 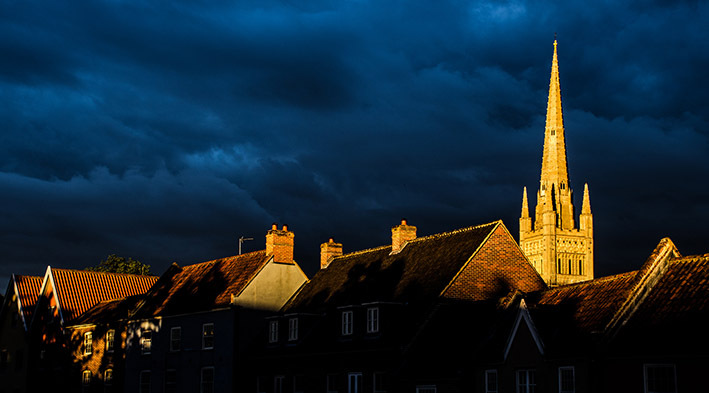 We celebrate Norwich’s heritage as a place of ideas. We nurture the city’s contemporary writers and through our UNESCO Young Ambassador programme support young people to share their love of reading, writing, books and ideas with their schools and wider community. 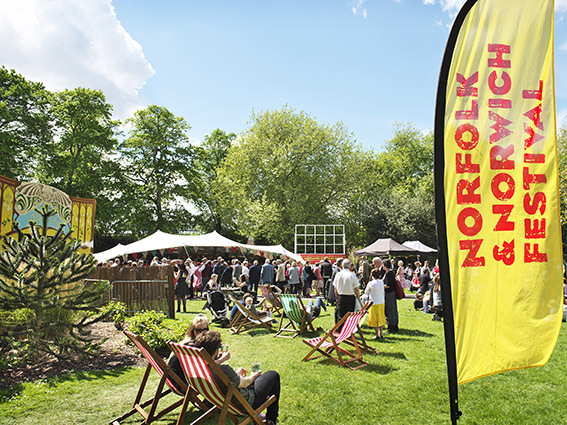 Our work ranges from major international partnerships with organisations such as British Council, to vibrant public events including the Noirwich Crime Writing Festival and the City of Literature strand at the Norfolk & Norwich Festival. We have organised residencies for writers and translators in partnership with a number of organisations, including the Nippon Foundation, Passa Porta, the Elizabeth Kostova Foundation and the Arts Council of Korea. There are articles by previous writers and translators available on our website. 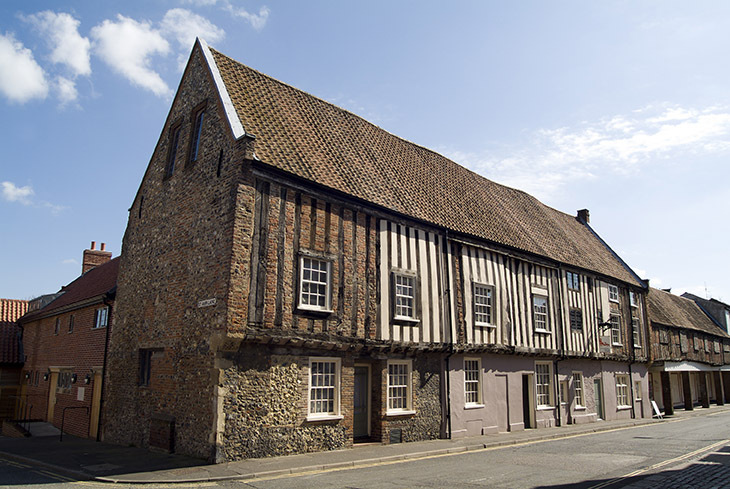 The National Centre for Writing is based at the historic Dragon Hall in Norwich. 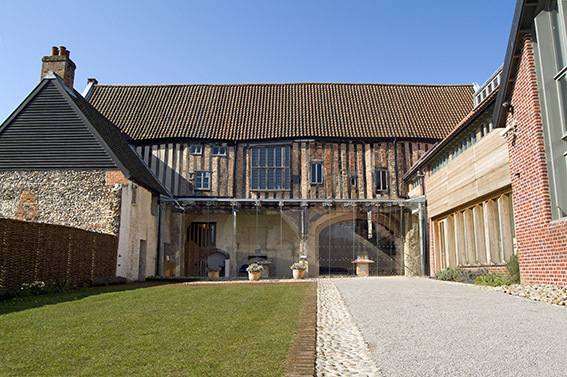 The 15th century medieval merchant’s hall is now a creative hub, with public events taking place in our Great Hall, an education space in our new south wing, and a writers’ colony and library. We are expanding our residency programme for writers and translators from around the world in our recently refurbished cottage. Some of our residencies are more focused on time to write and translate. Other residencies include the opportunity to take part in other literary activities, workshops and events, and to meet other writers. Writers and translators in residence are hosted in our two-bedroom cottage, with shared kitchen, bathroom and living space. They have the use of desk space in our writers’ colony and library. Dragon Hall is by the river, close to the train station and not far from the city centre. 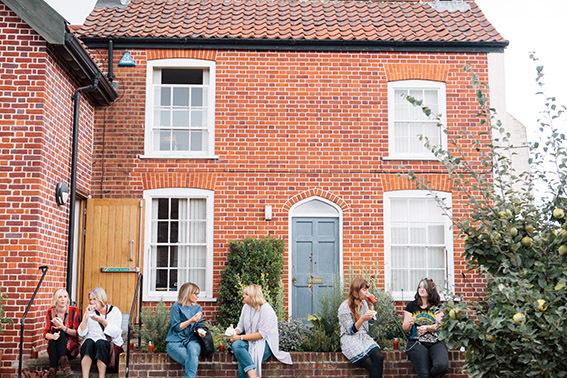 The tranquil surroundings of Norwich, two hours from London by train and close to a spectacular coast line, make it an ideal location to write, translate, read and dream.